A big issue for everyone who uses our streets on foot is the state of the pavements. One issue that arises again and again is their physical state. Wandsworth Council has done a huge job down the years re-surfacing many of our pavements. It has also made a big positive difference in making sure that at every intersection with a road, pavements have a surface to alert people with sight difficulties to the immediate imminence of the roadway with its attendant dangers of oncoming traffic. And almost universally in the borough, pavements dip down to be flush with the road in order to ease the path of parents with pushchairs and those using wheel-chairs or other mobility vehicles. But much remains to be done. Broken or unstable paving slabs can be a special danger to older citizens — with falls, twisted ankles and other accidents being the human price paid for not repairing them in a timely fashion. In some streets, the longstanding problem of dog mess can still be encountered. A newer problem is the Council’s policy of permitting cars to mount the pavements on certain streets, and park half on and half off the road. Broomwood Road is one example. Since pavements aren’t design to bear the weight of motor vehicles, this contributes to the problem of broken and uneven slabs. 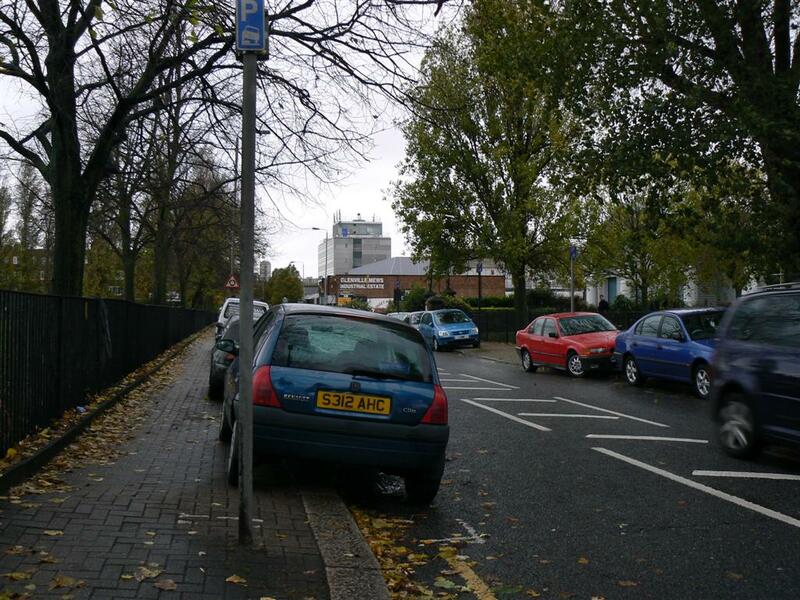 It also means that the pavement as used by pedestrians is greatly narrowed. Children as well as adults can be endangered as cars manoeuvre on and off the pavement. And local streets become far less attractive, as well as less safe, for those on foot to use and enjoy. If you want to become active in a possible campaign to improve our pavements, please get in touch. Fix My Street: This useful website can be used by us to report graffiti, fly tipping, broken pavement slabs, and mal-functioning street lighting. Could you please add overgrown hedges to your campaign. Especially that they be cut back to INSIDE THE BOUNDARY. They are living plants and start growing again as soon as they are trimmed. Furthermore where hedges have been allowed to vastly overgrow the remaining stubble sticking out into the pavement is dangerous and likely to cause injury especially to children and the elderly.